HomeAir qualityClean Air Zones and the Ultra Low Emission Zone, in association with Ryder: Where are they and how do HGV operators stay compliant? 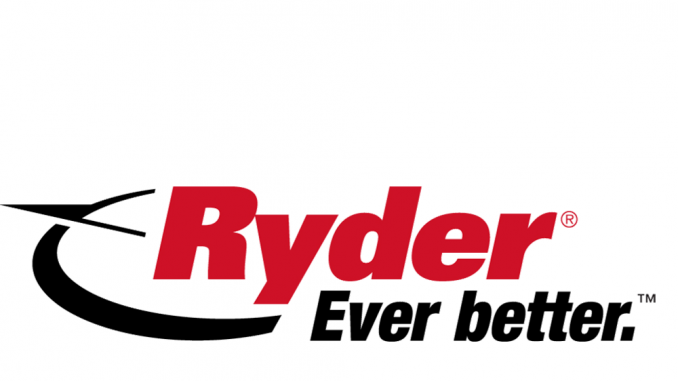 Clean Air Zones and the Ultra Low Emission Zone are coming and you can count on Ryder to help ensure that your vehicles are ready. Please bookmark this page to ensure Motortransport.co.uk and Ryder keep you up to date with these key legislative changes. We are here to provide you with information and advice on this ever-changing landscaped to help you stay compliant. In May 2017 DEFRA and the DfT published the Clean Air Zone Framework which set out the principles for the operation of Clean Air Zones in England. It provided the expected approach to be taken by local authorities when implementing and operating a Clean Air Zone. A Clean Air Zone defines an area where targeted action is taken to improve air quality and resources are prioritised and coordinated in order to shape the urban environment in a way that delivers improved health benefits and supports economic growth. 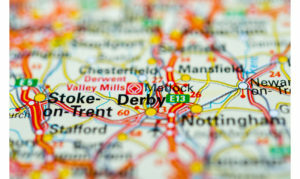 The first phase of cities tasked by DEFRA with reducing levels of nitrogen dioxide (NOx) by 2020 to meet EU standards comprises of Birmingham, Derby, Leeds, Nottingham, and Southampton. They had been directed to consider the creation of Clean Air Zones to achieve this. 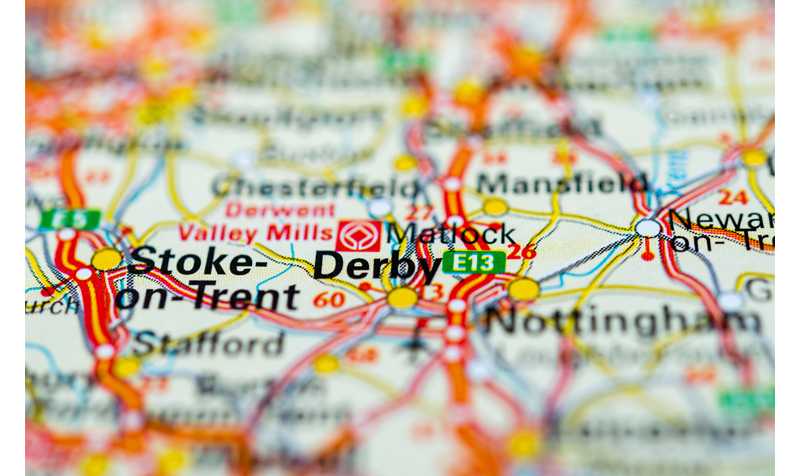 Following the publication of the framework, Birmingham Leeds and Southampton are moving forward with Clean Air Zones, but Derby and Nottingham have opted for alternative means to reduce air pollution levels. As part of Phase Two, a further 23 councils in England have been asked to produce Local Action Plans to tackle hot spots of severe air pollution in their area. Phase Three will see another 33 local authority areas in England submit Local Action Plans. 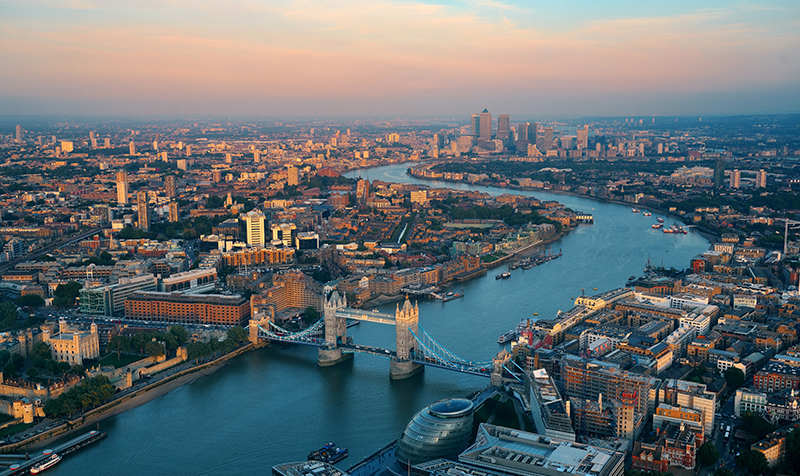 Plans to reduce emission levels in London are more advanced than in other cities across England. 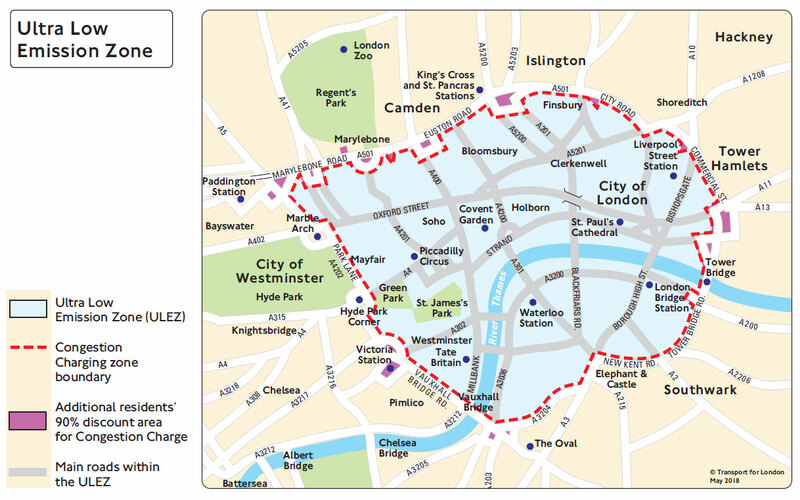 An Ultra Low Emission Zone, covering the existing central Congestion Charging Zone, will be in effect from 8 April 2019. 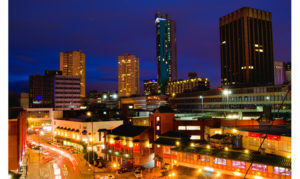 Birmingham’s population is expected to increase by 150,000 by 2031, resulting in a forecast two million more car journeys. Birmingham City Council says there are 900 deaths a year linked to man-made air pollution and transport contributes 80% of NOx emissions. NOx is the biggest challenge it is addressing with the Clean Air Zone. It has pointed to studies showing that 60% of vehicles entering the proposed Clean Air Zone were compliant with the standards required, so only 40% would have to pay the charge or be upgraded. How much will the Birmingham Clean Air Zone cost? 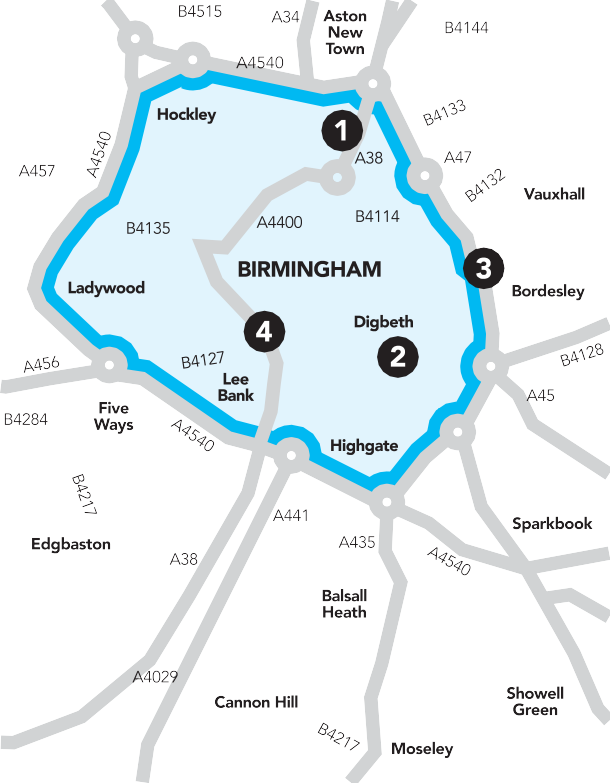 Birmingham City Council is reviewing the £100 per visit charge for pre-Euro-6 HGVs proposed for its Clean Air Zone planned for January 2020 and may reduce it when it submits its final plan to government at the end of 2018. Birmingham is asking for £36m funding to help mitigate the effects of the Clean Air Zone on local businesses and residents, and is proposing to allocate £15,000 per HGV to either fund a retrofit or replacement to Euro-6 standards. Birmingham City Council said in October 2018 that if it does not get the full £36m mitigation funding it will review the scheme. The council is also proposing to exempt Euro-5 vehicles with existing finance arrangements from the charge for up to two years as they had “been bought in good faith”. Where is the Clean Air Zone in Birmingham? 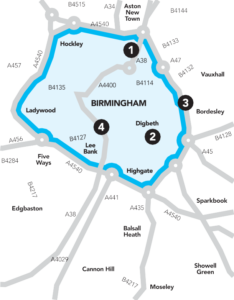 Birmingham’s Clean Air Zone will be a category D zone affecting all vehicles moving inside the A4540 ring road and enforced by automatic number plate recognition cameras. Motor Transport held a Clean Air Zone seminar in Birmingham on 11 October 2018. You can download all the speaker presentations here. Derby City Council rejected plans for a Clean Air Zone on 25 October 2018. This was after residents and businesses voted for a traffic management system to cut emission levels in the city. 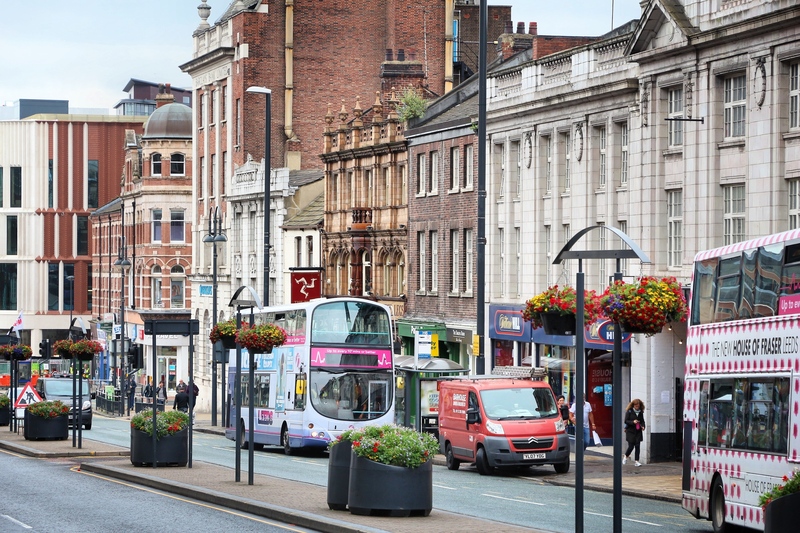 A second consultation, which sets out the traffic management measures for the city centre, was launched by Derby City Council in November 2018. It also consults on other measures such as electric vehicle power point initiatives and cycling route schemes. 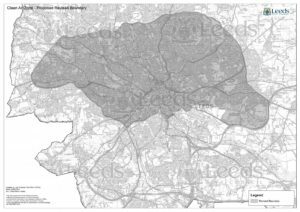 Where is the Leeds Clean Air Zone, when does it start and how much will it cost? 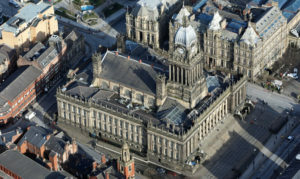 Leeds City Council submitted its final Clean Air Zone plans to central government on 23 October 2018, with approval expected eight weeks after this date. 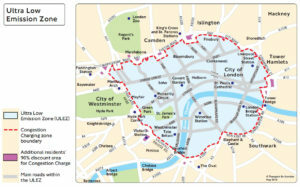 A category B Clean Air Zone has been proposed, which will charge non Euro-6 HGVs £50 per day to enter the designated central city area. There are no notable vehicle type exemptions for HGV operators. The proposed “go live” date for the Leeds Clean Air Zone is 6 January 2020. You can view the zone on this interactive map. Is there money available to upgrade my vehicle? Approximately £13m will be allocated to the HGV sector in the form of grants worth up to £16,000 that operators can bid for to upgrade non-compliant vehicles. Funding was initially earmarked for HGV retrofit systems, but with concerns that technology would not be ready in time for Clean Air Zone compliance, the council has extended the scheme. 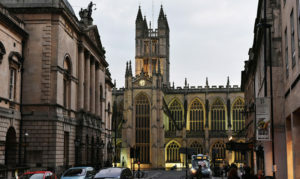 Its final Clean Air Zone report states: “Although the council will continue to work with retrofit providers and the government to speed up the development of retrofit, the proposed support packages have been amended to allow companies to bid for up to £16,000 per non-compliant vehicle to be used as support towards the purchase of a new or second-hand vehicle or to pay off the balance of a lease early to allow an earlier upgrade as well as for retrofit. 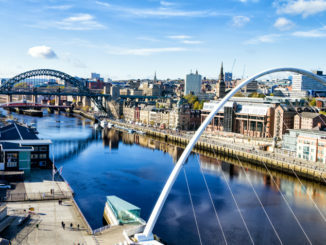 Businesses that are located within the Clean Air Zone and will be “most financially impacted by the proposals” will be prioritised for funding. What do I do if there is no availability of Euro-6 vehicles? 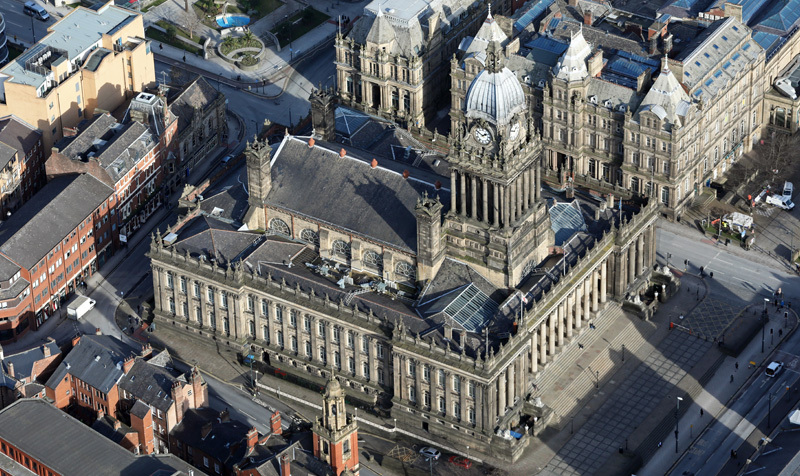 Leeds City Council has introduced a 'Lack of Market Capacity' exemption. This would allow operators that have placed an order (by a pre-defined date) of a compliant vehicle or retrofit system to benefit from a sunset period until it arrives. Evidence will be needed of the order being placed and the vehicle/system being available within a reasonable time. 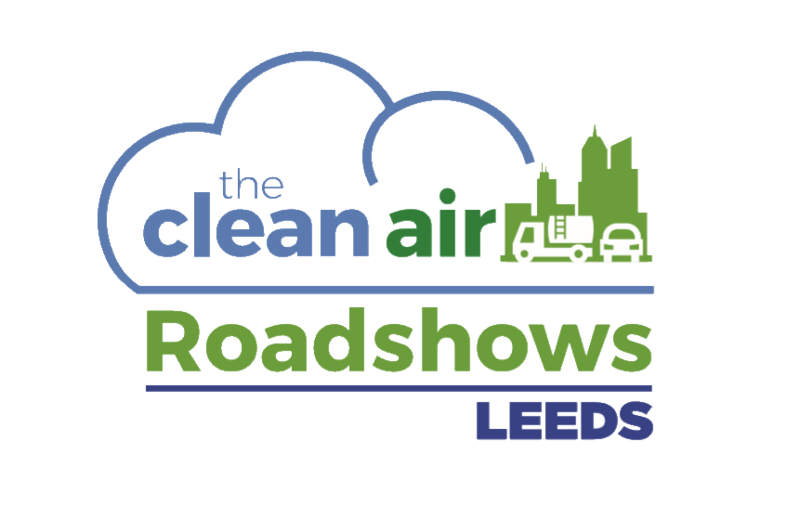 Motor Transport held a Clean Air Zone Roadshow in Leeds on 3 July 2018. 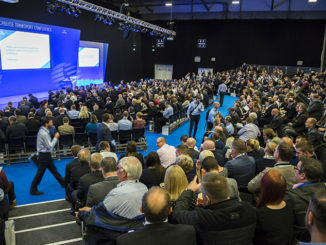 You can download all the speaker presentations here. Nottingham has rejected any plans for a Clean Air Zone. Instead, the city is proposing to drive down emissions through retrofitting its buses to Euro-6 standards and by requiring taxis to improve their emission standards. The council will also replace its HGVs with electric vehicles. 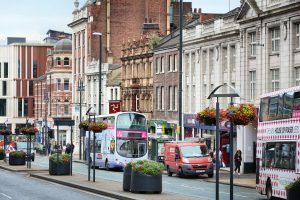 Nottingham City Council has planned to extend the city centre Clear Zone to include minimum emissions criteria for HGVs, taxis and other vehicles. Currently, the Clear Zone restricts vehicle access to seven streets between 10am and 4.30pm to permit holders only. Southampton City Council has confirmed it will charge non-Euro-6 trucks entering its Clean Air Zone but has yet to set charge levels. To date, it has only used London charging models whereby the charge for non-compliant vehicles (Euro-1 to Euro-5) is £100. 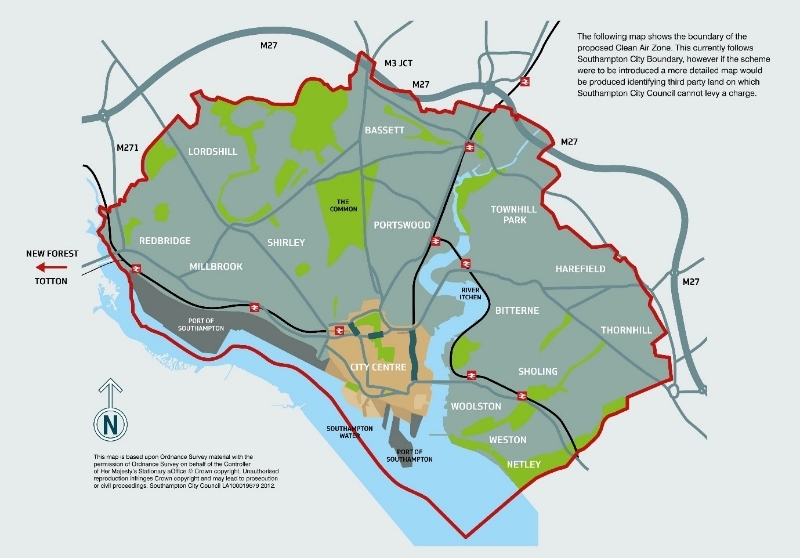 The city council has published an indicative map that currently follows Southampton City Boundary, however, it says that if the scheme were to be introduced a more detailed map would be produced identifying third-party land on which Southampton City Council cannot levy a charge (such as the M271, M27 and M3). Euro-6 HGVs will be exempt from the £100 daily charge (and £1,000 penalty charge for failure to pay the daily charge) from 8 April 2019. A daily charge runs from 00:01-midnight. If you drive within the Ultra Low Emission Zone area across two days, for example before midnight and after midnight, you will be liable to pay two daily charges if your vehicle doesn't meet the standards. This will be in addition to the weekday Congestion Charge and the Low Emission Zone charge and will replace the T-Charge. 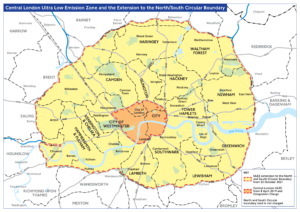 From 25 October 2021 the Ultra Low Emission Zone area will expand to the inner London area bounded by the North and South Circular roads. 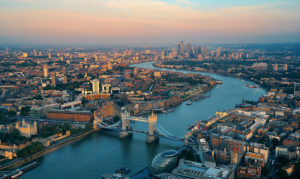 However HGVs will need to be Euro-6 to enter the whole of Greater London from 26 October 2020 or face fines of up to £300 for the oldest models. HGVs meeting Euro-4 or Euro-5 standards will pay a £100 daily fee to enter the Low Emission Zone, while Euro-3 and older will pay £300. The new Ultra Low Emission Zone will cover an area 18 times larger than the existing central London zone. 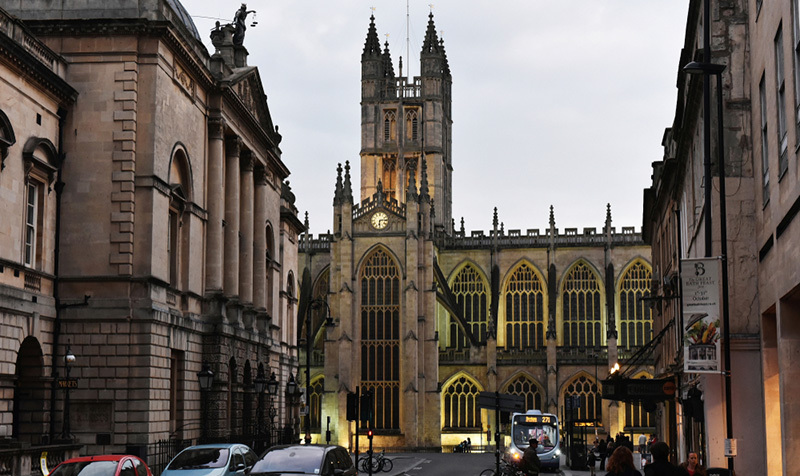 Bath and North East Somerset Council announced proposals for a charging Clean Air Zone across the city in October 2018. The council has chosen a category D Clean Air Zone, which will require all vehicles including cars, to meet the minimum Euro-4 petrol or Euro-6 diesel emissions standards. Proposed charges are £100 per day for HGVs, buses and coaches to enter the designated city centre zone, and £9 per day for cars, vans and taxis. In addition to the usual national Clean Air Zone exemptions such as military vehicles and those with a historical vehicle tax class, the council is also exploring a range of local concessions. Under consideration is the proposal to delay the introduction of charges until 1 January 2025 for the following vehicles: emergency service vehicles; recovery vehicles or breakdown trucks over 3,500kg; vehicles in the special vehicles tax class; vehicles in the special types tax class; vehicles in the general haulage vehicle tax class; the council is also exploring a range of support measures for local businesses, which include a post 2021 project to retrofit Euro-4 and Euro-5 HGVs.